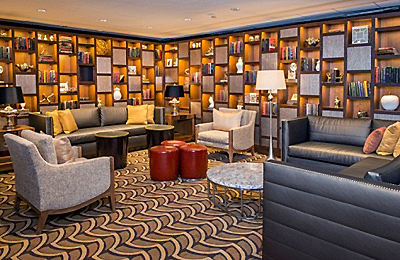 The Renaissance Washington, DC Downtown Hotel announced the completion of its fully refurbished meeting and event space. 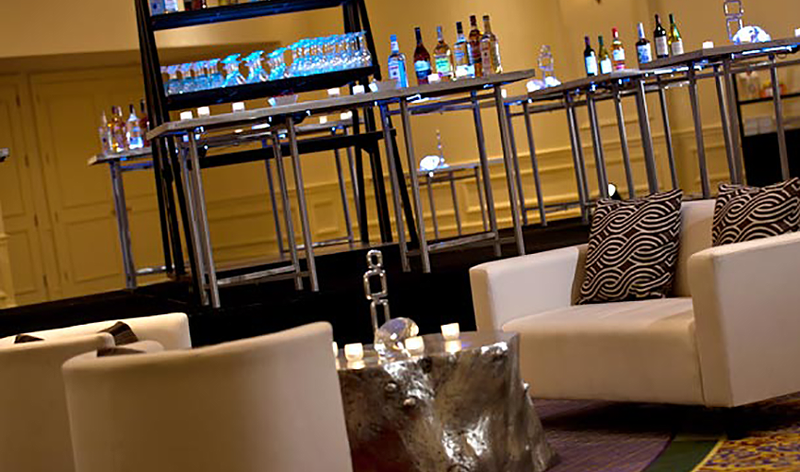 The multi-million dollar renovation included a full makeover of the pre-function space, Grand Ballroom, Renaissance Ballroom and 30 breakout rooms. The new decor is warm, featuring sleek light fixtures, residential-like seating areas and communal tables with power and USB ports. 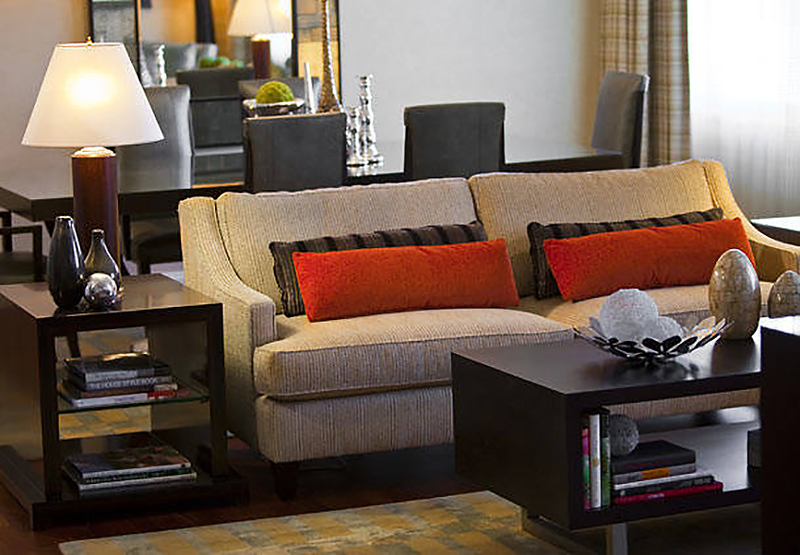 The renovation is meant to differentiate the property from typical convention hotels. 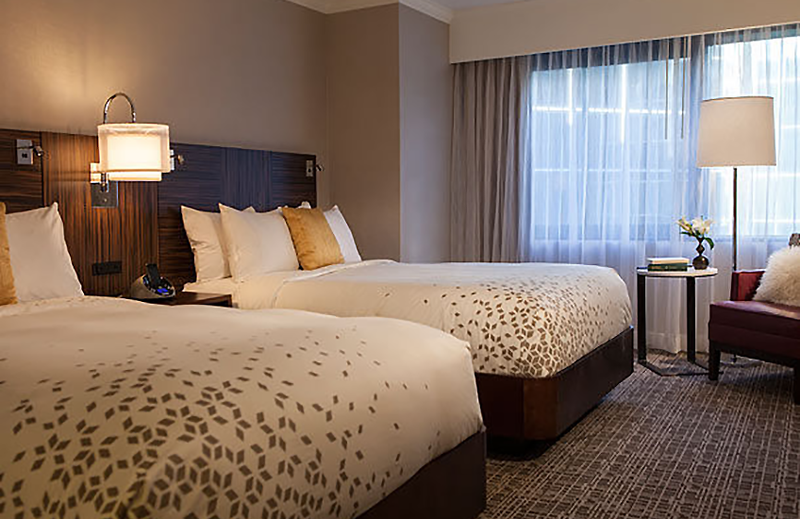 The hotel too redesigned all guest rooms, lobby area and added Liberty Market, a grab and go type outlet featuring healthy items for breakfast and lunch.